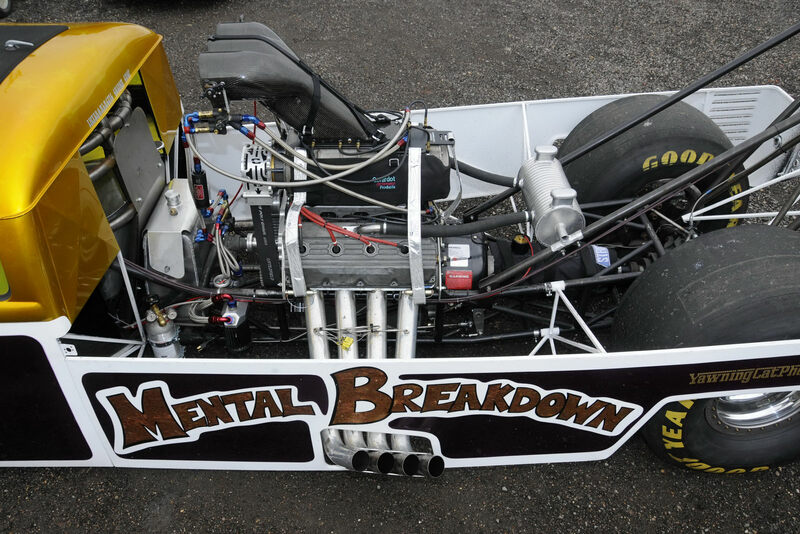 Check Out the Wildly Insane VW Mental Breakdown Dragster!! 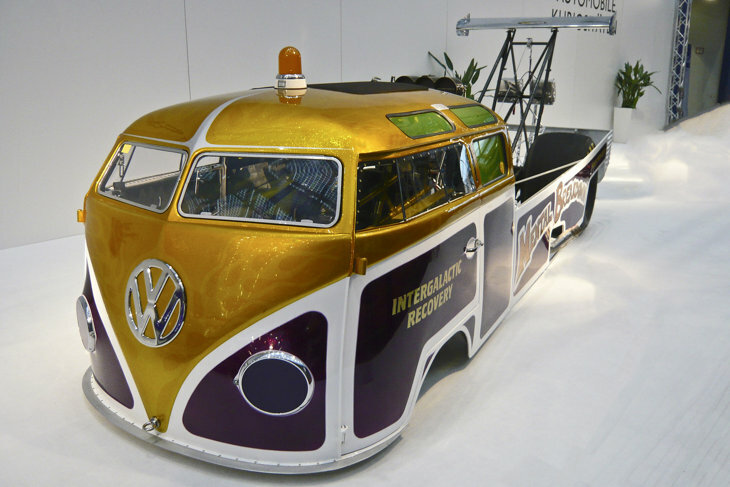 This is a must see, souped up Volkswagen bus. Originally built back in 2010, the VW, also named Mental Breakdown, is a creation from the twisted and warped and completely badass mind of Wayne Allman. Building off a 1965 VW model, everything has been altered minus the driver’s cabin. The Mental Breakdown features an 8.4 liter super charged Keith Black V8 Hemi that runs on methanol and pounds out an astonishing 1,700bhp. 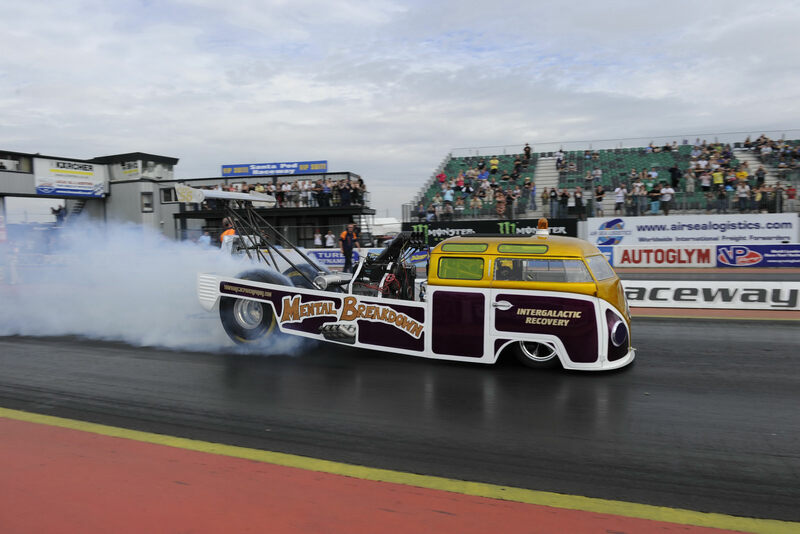 “I have always loved installing powerful engines in the wrong cars”, says Allman, who has now toured across the world, showcasing the ride in countless arenas. Here’s a clip from a 2012 test run done at the Santa Pod Raceway in the UK. This entry was posted in Volkswagen and tagged bus, mental breakdown, Volkswagen, wayne allman. Bookmark the permalink. Ever See a 4WD Truck Float Upside Down in Water?? ?